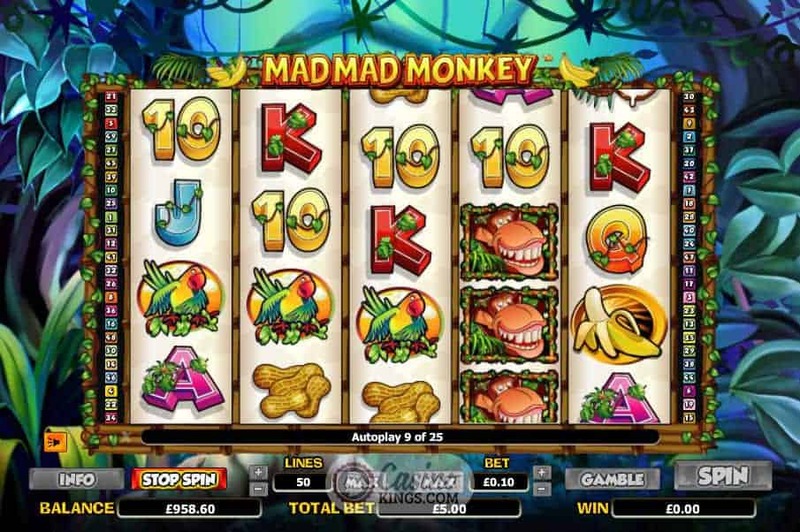 With the Mad Mad Monkey Slot you don’t want to make a monkey mad. But to make it Mad Mad, ooh you’re asking for trouble. Fortunately for us this monkey is mad anyway, and not in a way that is going to rip out our eyeballs and use them for gobstoppers. Instead, this crazy ape is going to deposit funds into our gaming accounts. Now that’s a madness that we can all live with. As you would imagine, NextGen’s Mad Monkey lives in a jungle reel case. And you know why he keeps getting lost? Because the jungle is massive! Haha! Jungle is massive. Ahem. Anyway, our Mad Mad Monkey proves he is worthy of the title by popping up throughout play in, around, over and under the reel case in some in-game animations that are NextGen’s trademark. 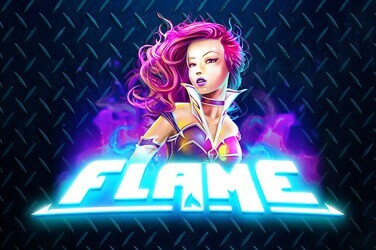 They add an extra element to the gameplay, which, let’s face it, is all about fun. This is a mad monkey we’re talking about here. 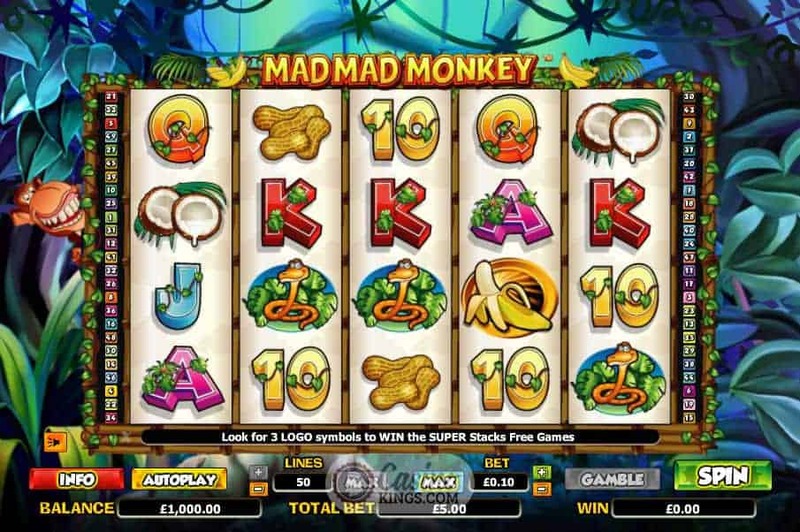 All our symbols across the five reels are decorated with jungle fare – bananas, monkey nuts, snakes, coconuts, parrots and jungly-decorated 10s through Aces. 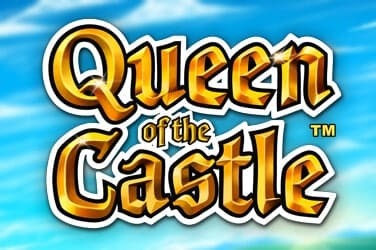 One seriously major plus to this game is that it uses 50 paylines, making big base game wins a distinct and real possibility, and with the Monkey our Wild symbol (natch) that substitutes for all others there’s plenty for us to be swinging through the trees about. 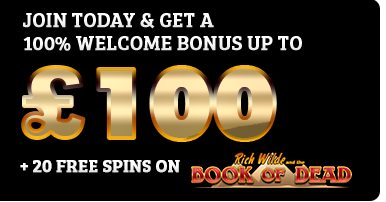 With big base game wins as standard we can relax into the 10 Free Spins when we land three or more Scattered game logos. All wins in the bonus game are tripled, and bananas are too. 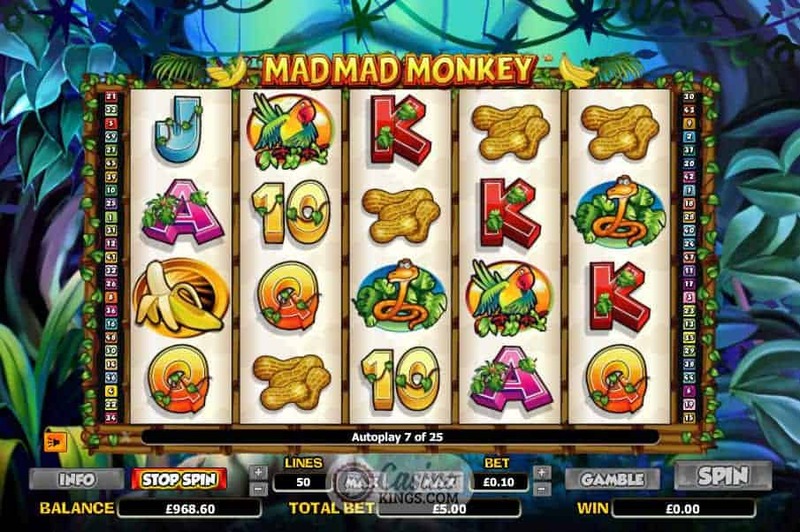 Banana symbols are stacked on all reels throughout the bonus feature to send our monkey nuts into a frenzy, while this free spins game can also be re-triggered. Mmmh, we can almost feel the potassium course through our veins. 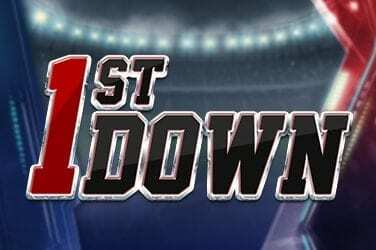 In true NextGen style this game also lays on a Gamble feature, which gives us the option to gamble our total win after every win – potentially ramping up our winnings potential by double if we choose the correct colour on the flip of a card or quadruple if we choose the right suite. Benefits? Sure we can double or quadruple each set of winnings, but remember this is a gamble so if we don’t choose wisely we could lose that win round. My only other grips with this is that this is a standard set-up across a whole catalogue of games. 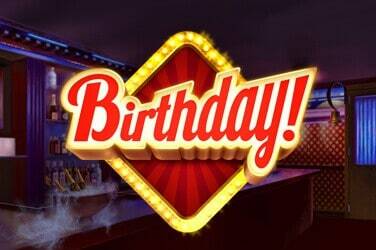 Would it be too much to ask if we gambled on game-themed cards, even, like bananas or coconuts? 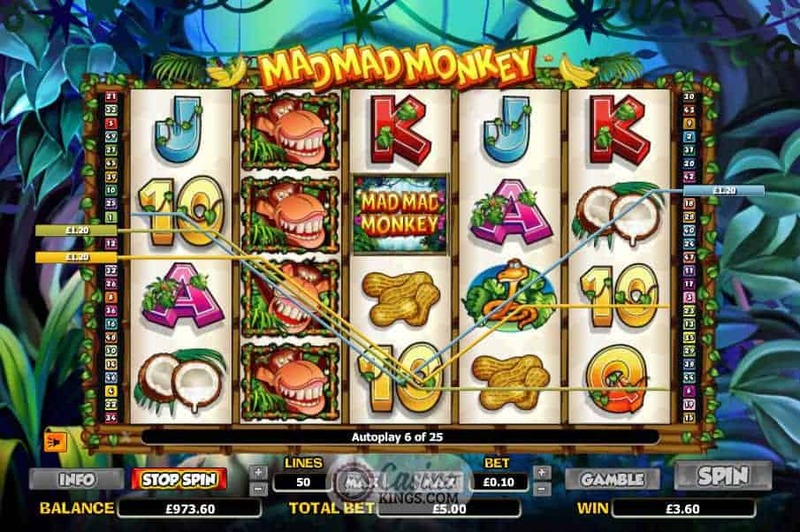 Minor gripes aside this is still one heckuva playable slot from NextGen, and not even a rabid monkey is going to go ape when there are 50 paylines to play for. Wipe that foam from your mouth, monkey boy. It’s time to get your gaming hat on.